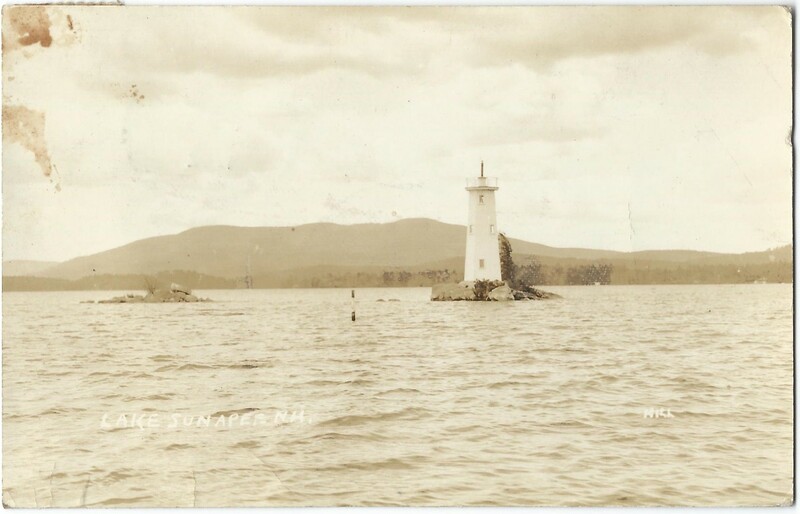 CAPTION: On the northeastern point of Newcastle Island near old Fort Consititution, New Hampshire. 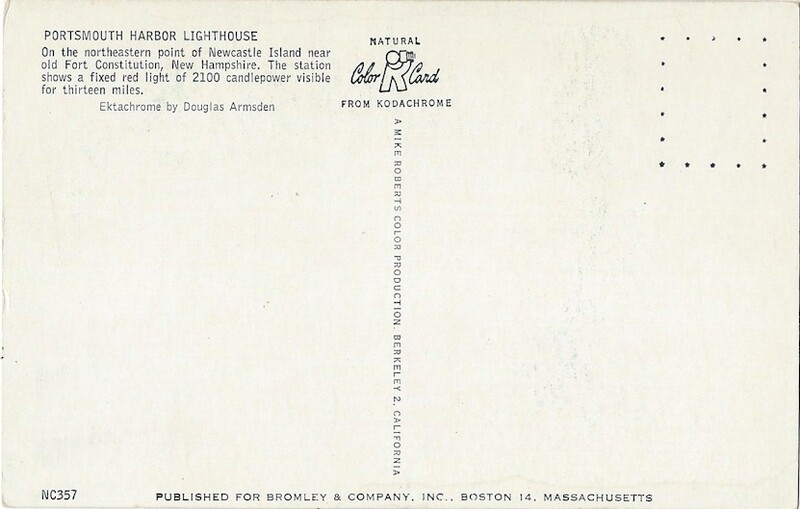 The station shows a fixed red light of 2100 candlepower visible for thirteen miles. 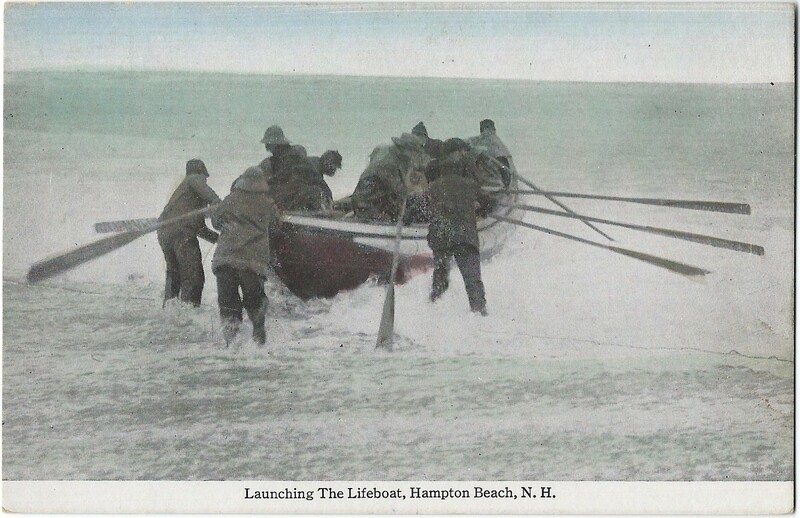 Launching the Lifeboat, Hampton Beach, N.H. TITLE: Launching the Lifeboat, Hampton Beach, N.H. Author RobertPosted on November 18, 2016 November 17, 2016 Categories Postcard, Standard Sized, UnusedTags Life Boat, Life Saving Service, Lifeboat, LSS, New Hampshire, NH, USLSSLeave a comment on Launching the Lifeboat, Hampton Beach, N.H.
Burkehaven Light, Lake Sunapee, N.H. 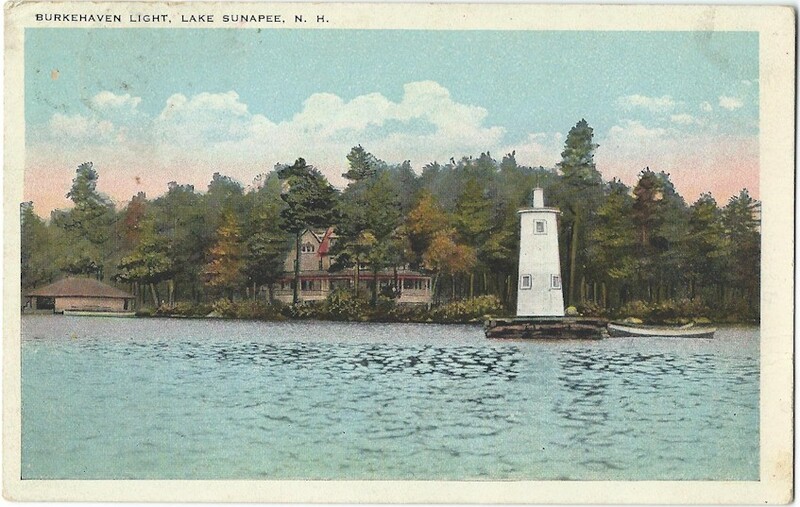 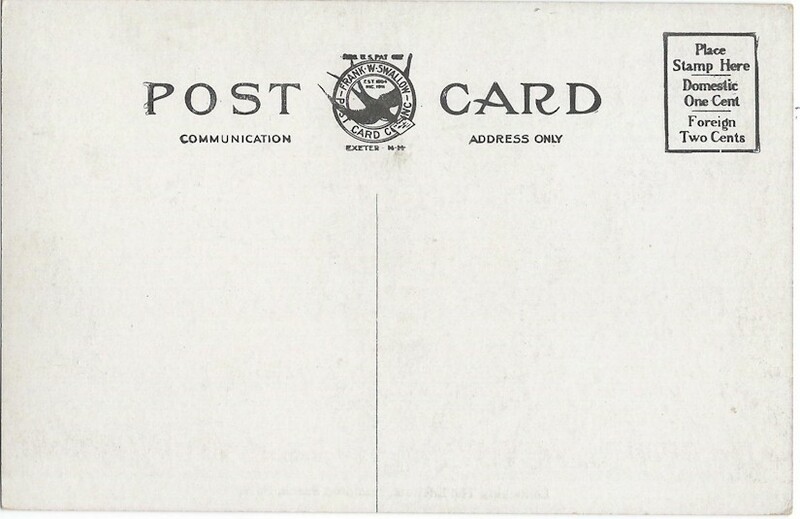 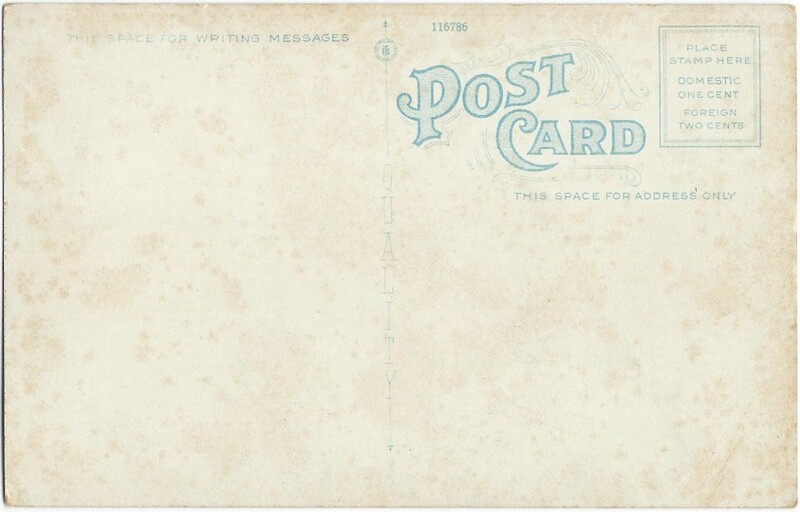 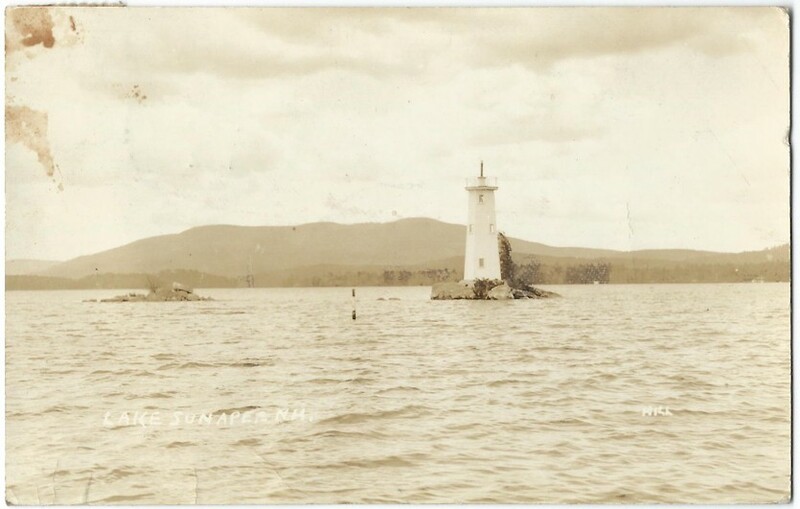 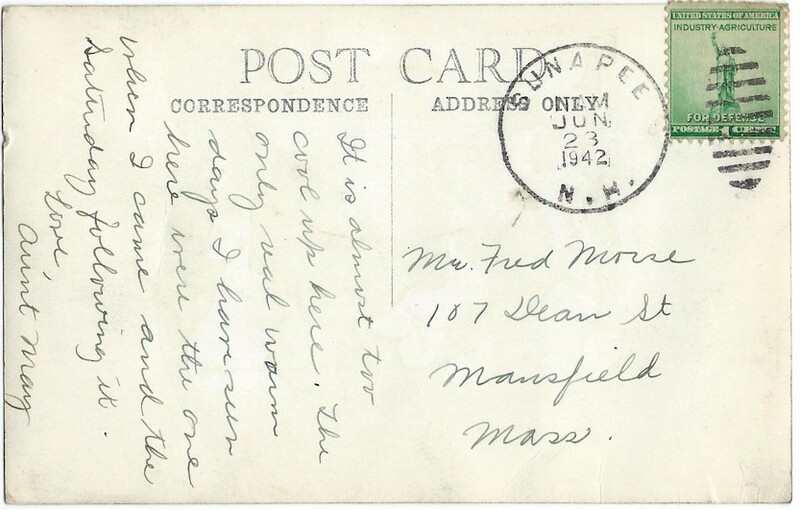 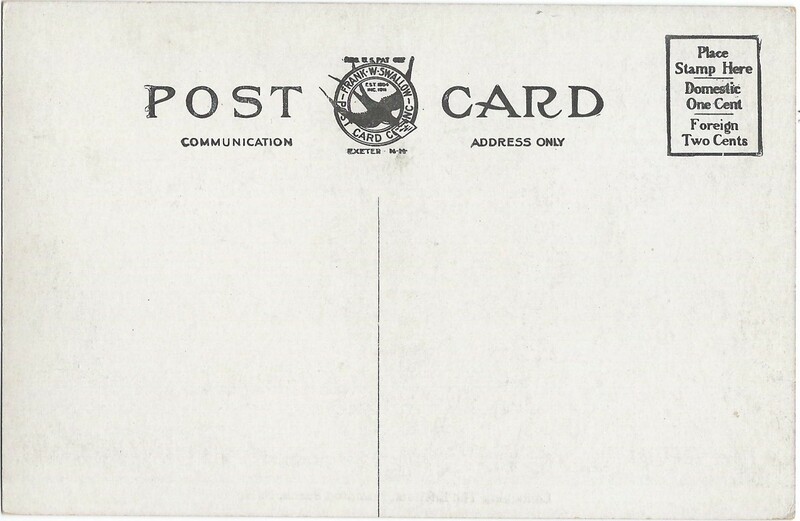 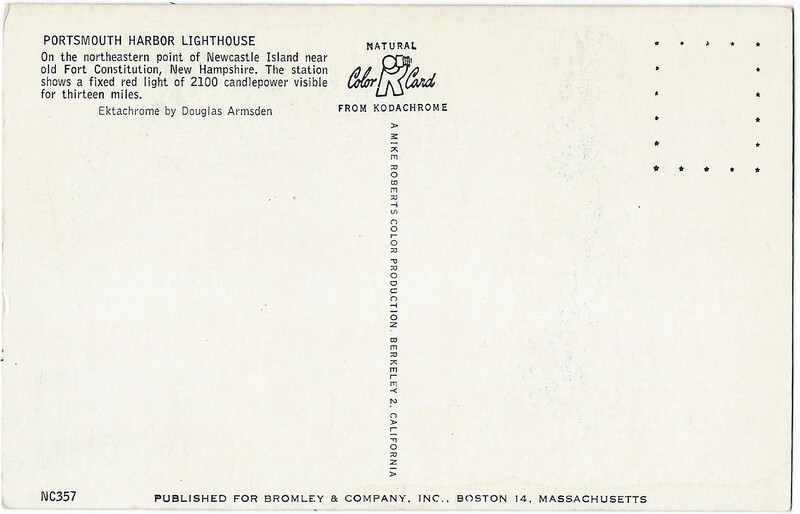 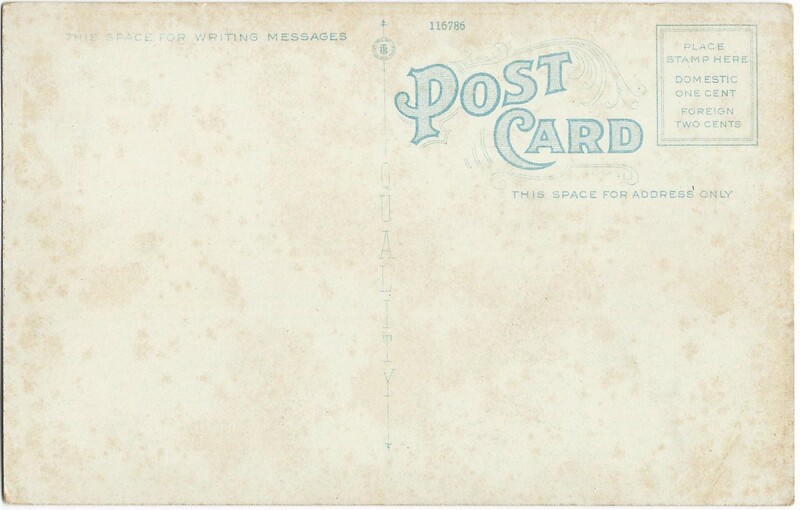 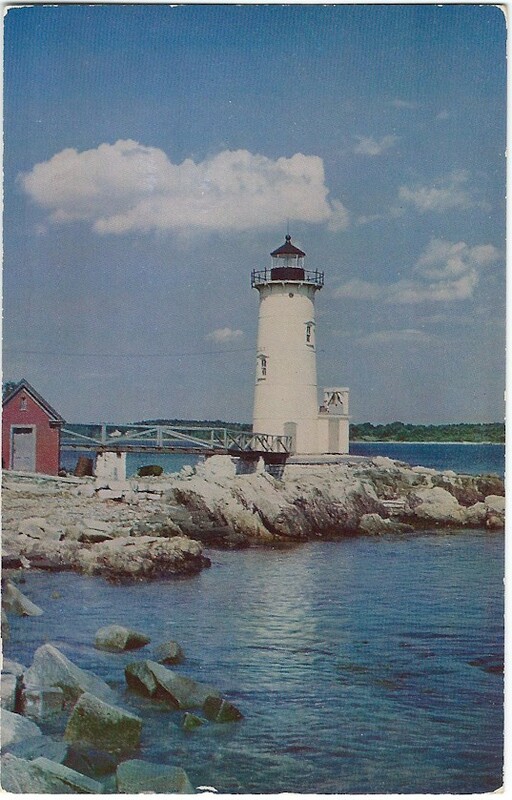 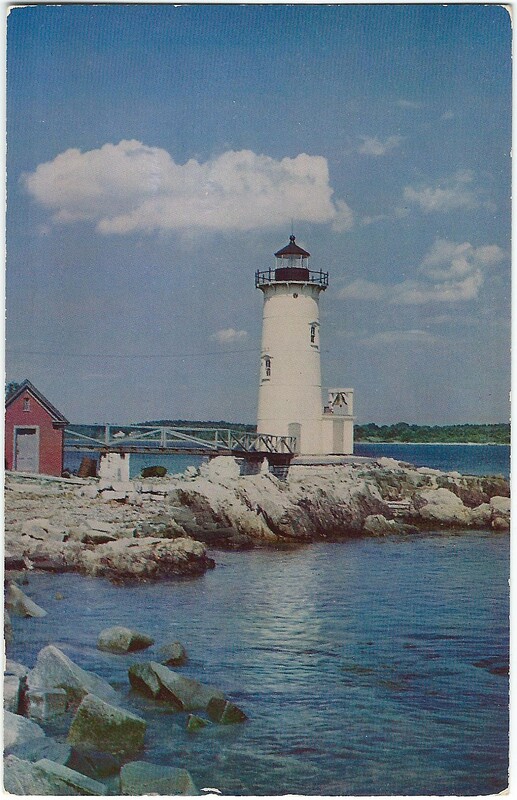 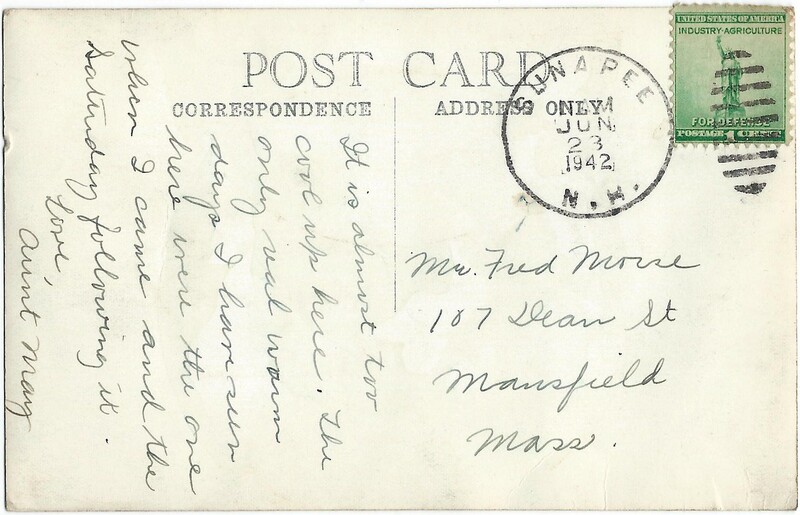 Author RobertPosted on October 9, 2016 Categories Lighthouse, Postcard, Standard Sized, UnusedTags Burkehaven, Lake Sunapee, Light House, Lighthouse, New Hampshire, NH, Standard Size, United States, UsedLeave a comment on Burkehaven Light, Lake Sunapee, N.H.
Today’s postcard features Loon Light, NH., located on Lake Sunapee.